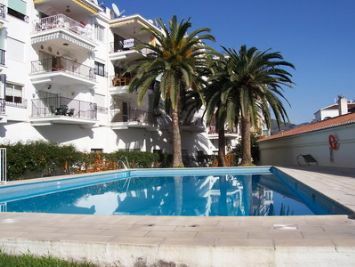 A centrally located 2 bedroom apartment in Edif. Coronado, overlooking the communal pool. A comfortable apartment in the Parador area.